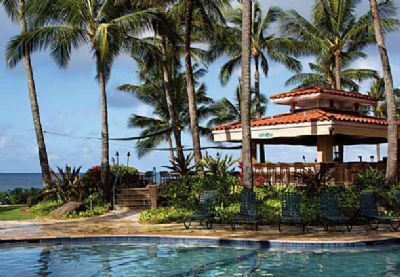 Buy, rent or sell Marriott's Waiohai Beach Club and visit a truly Hawaiian resort every year. 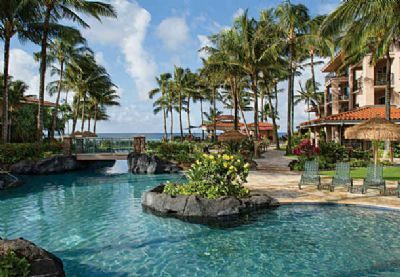 Unique abode and the beautiful horizons of Kauai have made this island a favorite among Marriott owners. 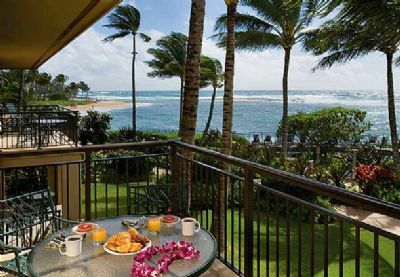 Travel to paradise at a great price on luxury suites at the Waiohai Beach Club. 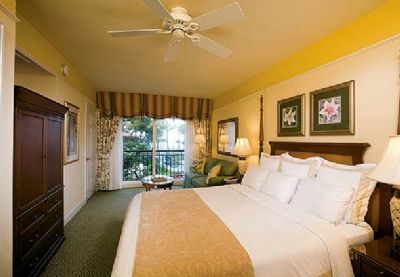 Set on the world famous Poipu Beach, the region is lined with swaying palms and the majestic sea. Feel the beauty of the Garden Isle with its valleys and slopping canyons. Hike jagged peaks and discover waterfalls in the mountains or stunning tropical birds and flowers. 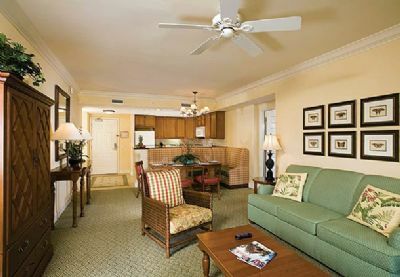 Stay in the posh Marriott's Waiohai Beach Club and relax in an island paradise with suites that feature two-bedroom/two bath units. 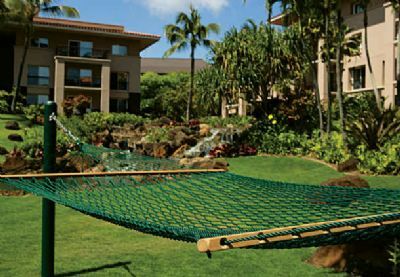 Entertain guests or bring the family along, Hawaii is ideal for quiet getaways or over the top fishing and golfing. Each villa features island style and a view of the sea. Spacious units are complete with separate living and dining rooms and elegantly furnished master suites. 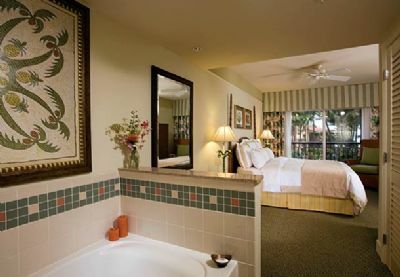 Including an over sized soaking tub and a private lanai, this resort is an ideal spot to begin and end each day of your vacation. The full kitchen is ideal for preparing local ingredients of favorite comfort foods. 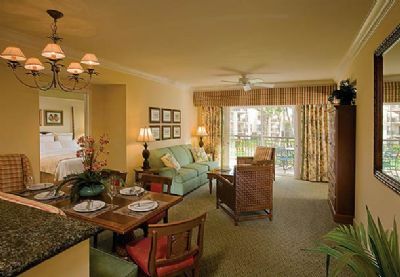 All rooms have been fitted with the comforts of a vacation home. Bypass the pressure sales pitches and get right to the vacation. If you are looking to stay in a vibrant resort with stunning scenery, you have come to the right place. Make an offer or call one of our experts today to start planning your Hawaii timeshare getaway. On the resale market, you buy directly from the owner and save thousands of vacation dollars. Witness the elegance of Marriott year after year. We are sure that you will never grow tired of paradise. This beachfront resort includes a dazzling property that sparkles with fountains and 3 shimmering pools. Water sports abound off the cost of Kauai and popular nearby attractions includes Spouting Horn Park and Old Koloa Town. Enjoy a meal in a casual scene at the Honu Bar or create your own local specialty at onsite market. The spas are also a favorite among owners and guests who seek ultimate relaxation. Or enjoy a round of golf at the any of the nearby courses. When you buy a Marriott timeshare you can rest assured that you will own a piece of this lush paradise for years to come. Buyers love the high value of a Marriott resort. Known for its superior service and in-house exchange program, Marriott remains popular on the resale market. 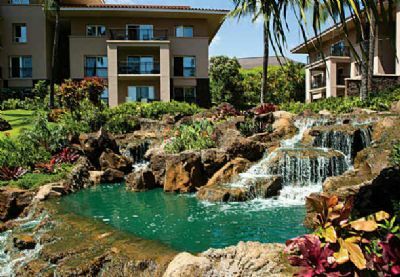 Invest in your lifestyle, travel the world and save money with a Marriott Waiohai Beach Club timeshare resale. 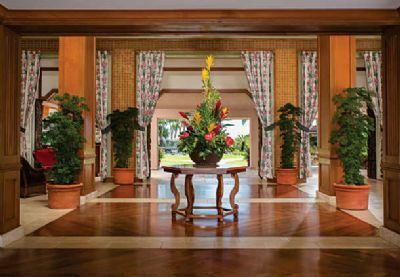 Contact Marriott's Waiohai Beach Club Specialist Today! This is a very clean and well decorated apartment You also have community beach next door with tables to eat lunch on. It is a very peaceful place. Also very relaxing. There are golf course on the island.